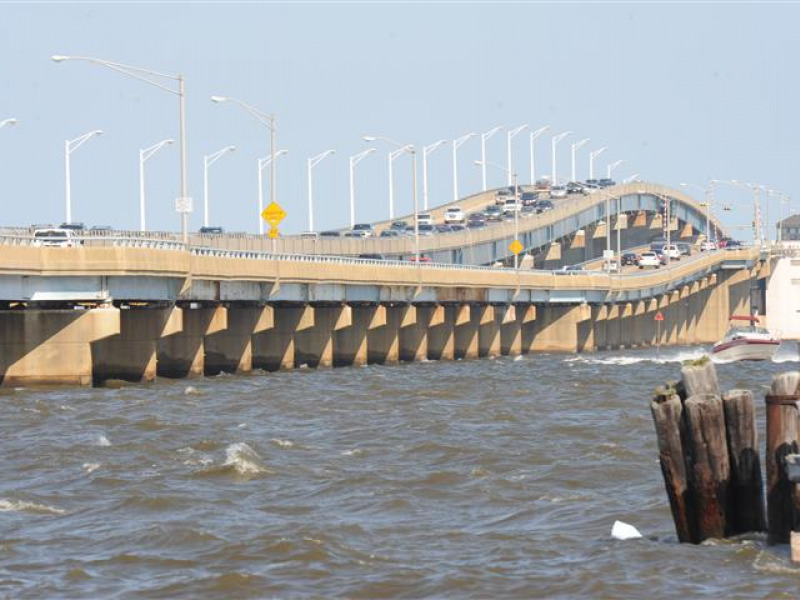 Mathis Bridge Eastbound over the Barnegat Bay Deck Rep. 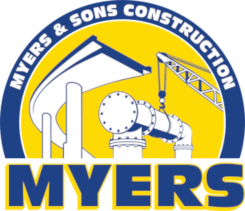 This project is located in New Jersey, Route 37 on the Mathis Bridge Eastbound over the Barnegat Bay Deck Replacement as a subcontractor to Schiavone Construction Co. The work consists of shot blasting of the existing deck surface and furnish and placement of Polyester Polymer Concrete.